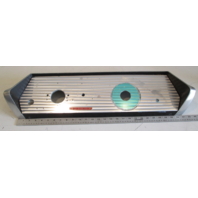 Boat Recycling works! 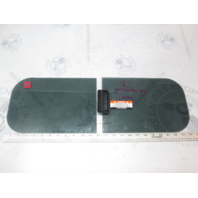 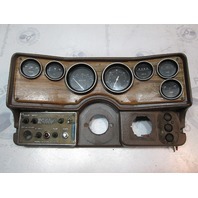 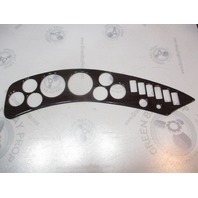 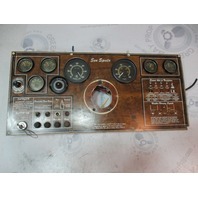 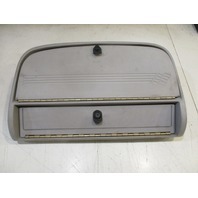 These used boat Dashboards and Gauge panels for sale are in excellent condition. 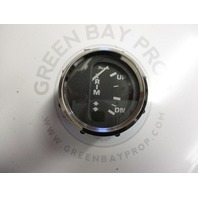 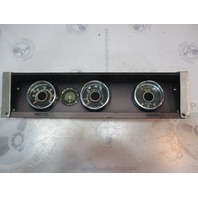 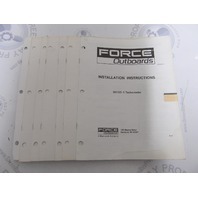 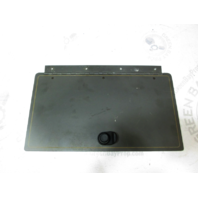 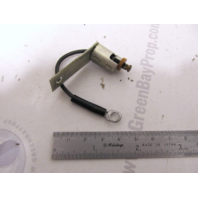 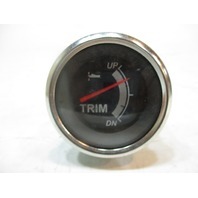 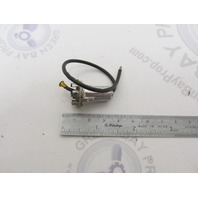 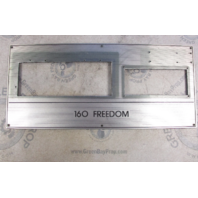 Green Bay Prop salvages boat dash panels and boat gauges from all different types of boats! 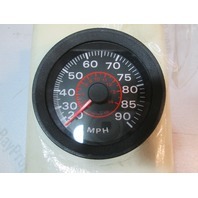 We do have many Bayliner dash boards, but there are also Gauges for boats of many makes and boat models! 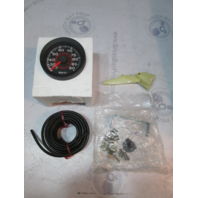 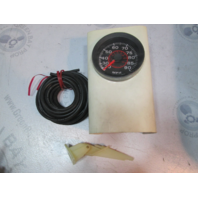 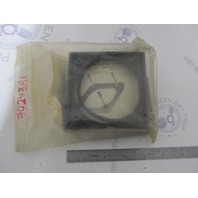 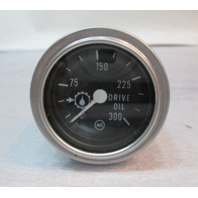 These are used marine gauge sets and used boat gauges. 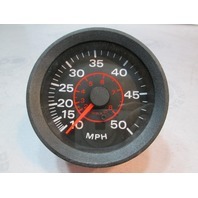 These Gauges are all checked before removal. 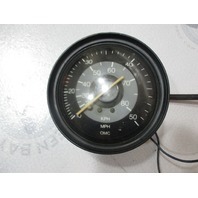 Some of these boat instrument gauges are from vintage boats. 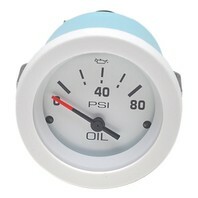 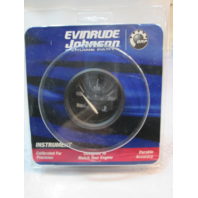 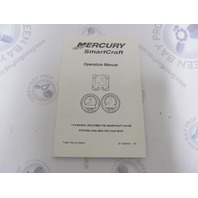 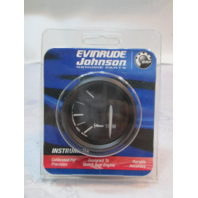 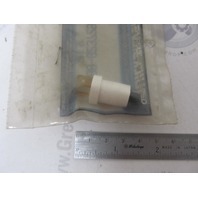 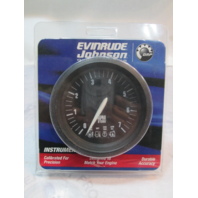 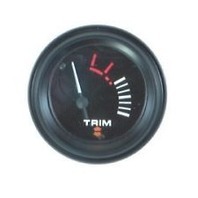 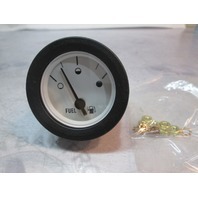 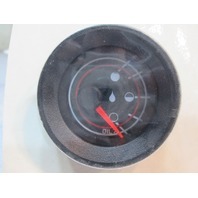 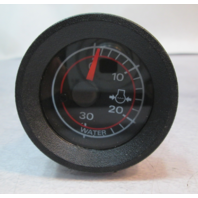 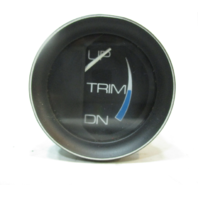 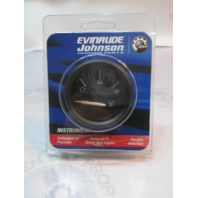 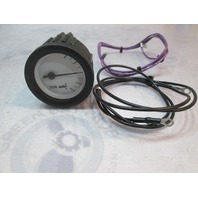 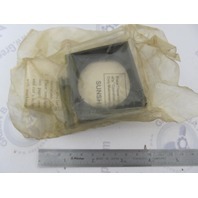 We have boat gauge sets that you are not going to find anywhere else. 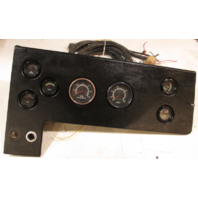 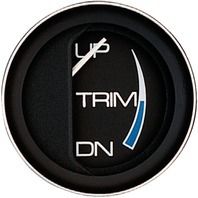 Our custom boat gauge panel and boat dash panel may fit other boat models than we list. 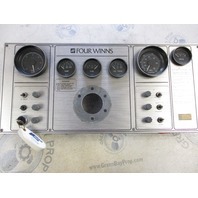 There is no book for looking up these boat dashboards and we do the best we can to describe them for you. 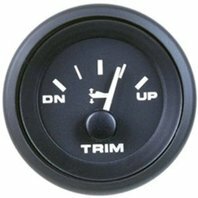 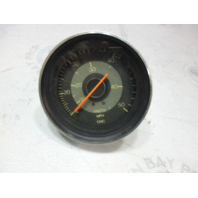 Browse through our used boat gauge sets and boat dash panels to find the used boat part you are looking for. 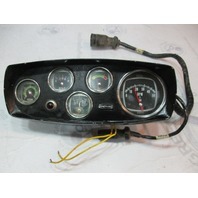 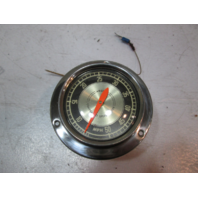 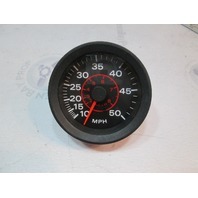 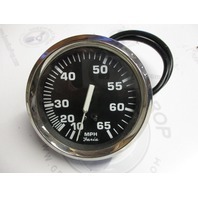 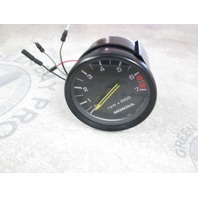 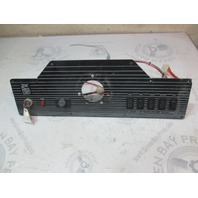 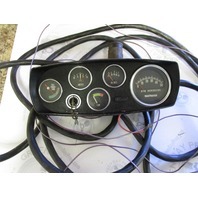 Boat Gauge Sets, Instrument Clusters, and Dash Panels: used boat parts from Green Bay Prop. 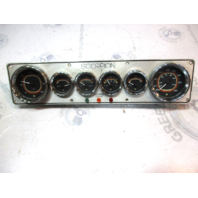 122994 Vintage OMC Marine Boat Gauge Speedometer 50 MPH 4 1/4"
1991 Forester 190 Sport Marine Boat Dashboard Switch Panel 23 3/8" x 8"
Vintage Sea Sprite Continental Mark III Boat Dash Panel Gauge Cluster 24"x 11"
Chris Craft Scorpion 168 Aluminum Dash Board Gauge Cluster 17 3/4" x 4 1/4"
Vintage 1960's Marine Boat Padded Aluminum Dash Board Gauge Cluster 21" x 5.25"
Marine Boat Dash Board Panel Dark Wood Grain 8 Gauge 6 Switch 28" X 5 1/2"
122995 Vintage OMC Marine Boat Gauge Speedometer 50 MPH 80 KPH 4 1/4"
780817PDNB Teleflex Marine Boat Dash Trim Gauge Black 2"
Apollo Marine Boat Dashboard Gauge Cluster and Switches 16" x 6"